No-chemical solution to ridding your home or business of insects and spiders. 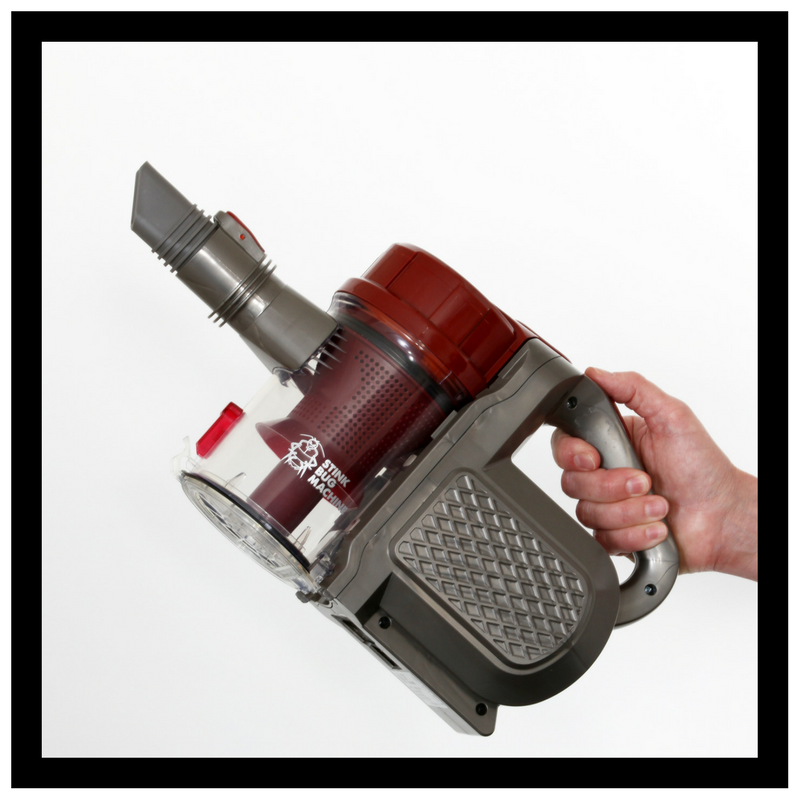 The Stink Bug Machine™ is a handheld, 14.4V rechargeable bagless vacuum that incorporates a clear collection container with a bottom release door, making it easy for collection and no-touch disposal of stink bugs, ladybugs, spiders and other insects. 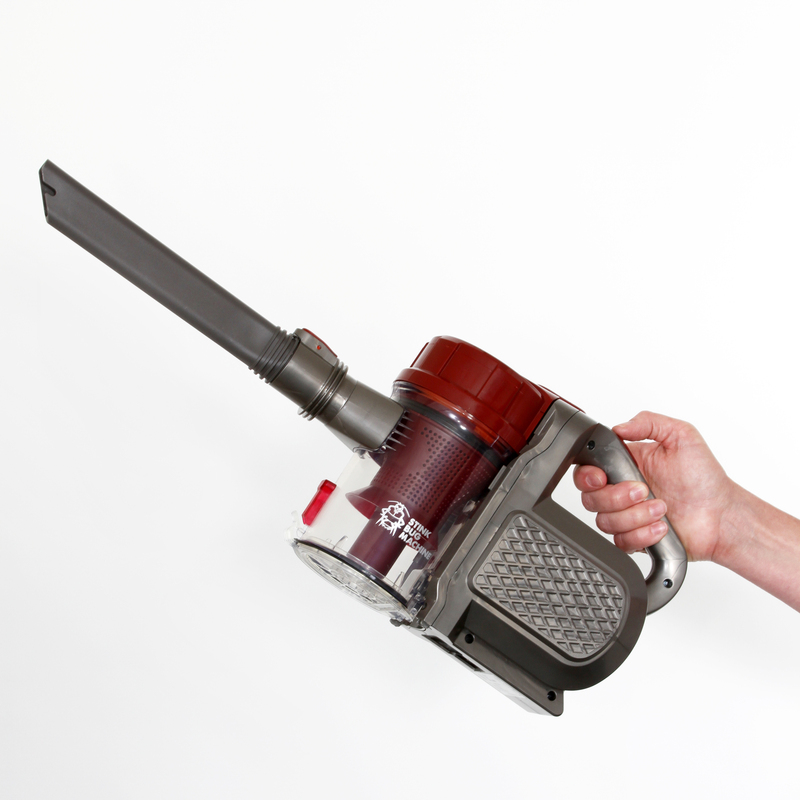 Our portable, rechargeable handheld vacuum does so much more than collect bugs. Why keep the stink bug and other nuisance pests out of our homes and places of business? More than just a Stink Bug Machine™! See the many uses our customers have found for this great device. Have questions about the Stink Bug Machine™? Don’t leave your clients with an underwhelming impression of your business. Keep your restaurant sanitary and welcoming to guests. Keep Stinkbugs and other nuisance pests away from children and pets. Stink Bug and Nuisance Pest Solutions For Anywhere. Looking for a pest solution for your business or restaurant? The Stink Bug Machine™ is available for commercial purchase.